Chart the course of the Civil Rights Movement through the Civil Rights Trail, spanning decades, cities and states. This tour allows you to explore the destinations important to the movement, discover more about the fight, and make sure the true stories and events that changed history are never forgotten. Visit the city where the king delivered his final speech at the Temple Church of God in Christ the night before his assassination at the Lorraine Motel. The hotel now stands as a newly renovated National Civil Rights museum, featuring Martin Luther King’s “I Am A Man” exhibit, a Freedom Rider Bus and many iconic artifacts. During the civil rights movement this town served as a stomping ground for many large scale demonstrations, marches and rallies. At one intersection stands the 16th street Baptist church, the Birmingham Civil Rights Institute and Kelley Ingram Park. In 1965, during the march for African-American’s Voting Rights, as non-violent demonstrators attempted to cross the Edmund Pettus Bridge they were berated by police in an attack known as Bloody Sunday. 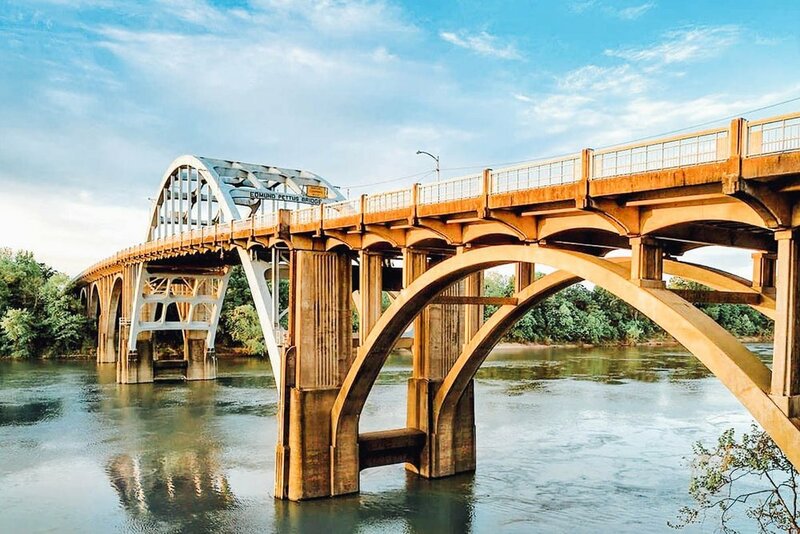 Today people flock to Selma to walk the Historic Bridge themselves and remember the lives lost on that day. The bridge serves not only as a landmark but also a ground for the National Voting Rights Museum and Institute where visitors can learn about the fight for voting rights. The capital of Alabama represents an important place in the fight for voting rights, with the Capitol Building having served as the end point of the third march for voting rights from Selma. In this city you visit museums and memorials commemorating the Civil Rights Movement, explore Dr. Martin Luther King Jr.’s church, the site of Rosa Parks’ arrest, and see the courthouse of Judge Frank M. Johnson Jr.
Atlanta Georgia is the birthplace of the great Dr. Martin Luther King Jr. and therefore stands as a historic ground for the civil rights movement. Here the King is forever celebrated and remembered through The MLK National Historic Site, The MLK Center for Nonviolent Social Change, and The Center for Civil and Human Rights. Students can explore the King’s boyhood home, church, a memorial garden, Freedom Hall, and many other state of the art attractions and exhibits. Since its opening in December of 2017 The Mississippi Civil Rights Museum has become a must-visit site on the Civil Rights Trail. 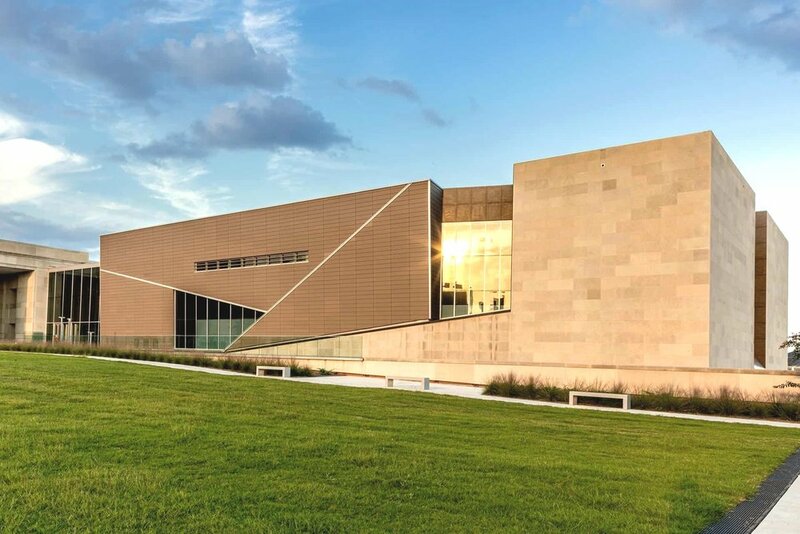 The Museum features 8 interactive galleries that explore the time period between 1945 - 1976 when Mississippi was on the front lines of the fight for civil rights. The final gallery asks guests to think about changes and contributions they can make in their own communities for justice, peace, equality, and acceptance. New Orleans is best known for its contribution to the Civil Rights movement by handing down a decision in the Fifth Court of Appeals that were crucial in integrating schools and advancing civil rights. 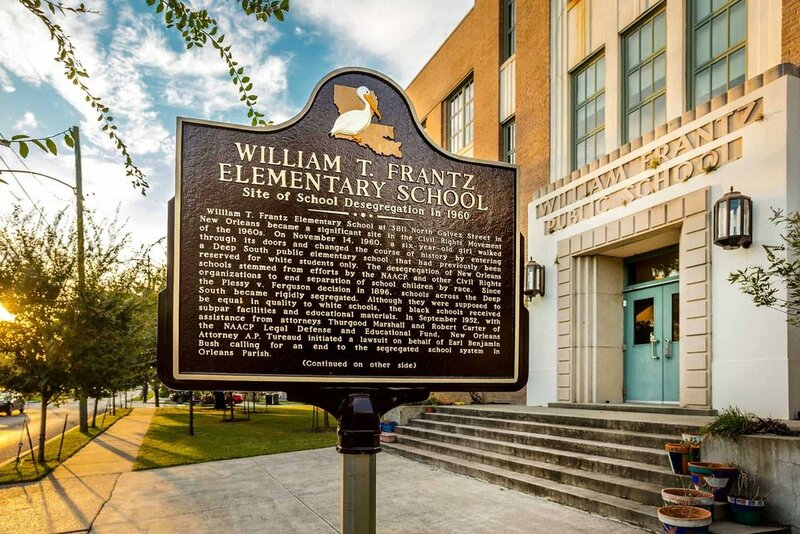 In 1960 Ruby Bridges became the first African-American Student to attend the previously all white William Frantz Elementary School. Groups can now visit the school and the National Historic Landmark at the court of appeals.